The live feed of the press conference confirmed that Glee’s “Finn” was found dead today. Shortly after noon today, Vancouver Police received a call of an incident on the 21st floor Fairmont Pacific Rim Hotel in downtown Vancouver. The man was deceased. 31 year old actor Cory Monteith was found dead on the scene. His cause of death was not apparent on initial examination. As his family was just notified hours ago, few details are being released to the public. 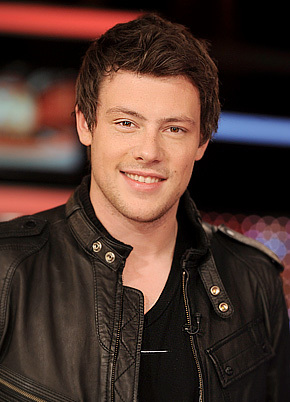 Our thoughts go out to his family, friends and of course the entire Glee family. 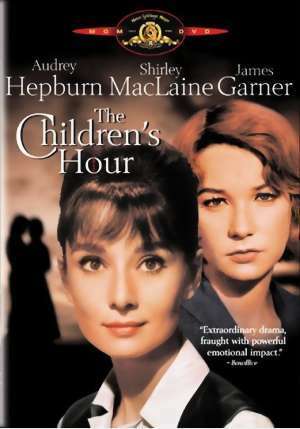 My senior year at Marshfield High School was getting rolling and auditions for our drama club’s production of Lillian Hellman’s “The Children’s Hour” were scheduled for the afternoon. We’d had a reading of the script and everyone was excited about it. It was about a private girls’ school where this nasty little girl decides to spread a rumor that two of her teachers are lesbians. Turns out one is and is actually in love with the one that isn’t. *Spoiler Alert* Drama ensues, lesbian teacher kills herself over the rumors and unrequited love in the end. That morning, the principal got on the loudspeaker and announced that the auditions were cancelled and that the drama club would be selecting a new play. We were all confused and some of us marched down to the his office to find out what was up. It seems the principal had heard from a few freshman parents that the play was all about lesbians and he decided it wasn’t appropriate. We hemmed and hawed and the principal told us his decision was “final.” So I marched over to the library (the librarian loved me and let me hang out in her office and use the phone if I wanted), and I called the ACLU. The next morning, the officers of the drama club were called down to his office – “I rented the movie last night and my real problem is that there’s a suicide, so just make sure that happens offstage and you can do the play.” Cuz ya know, we were thinking it might be fun to have someone shoot themselves center stage. Anyway…I was reminded of this story when I read this little morsel of bigotry straight out of Sarah Palin’s hometown. Wasilla High School’s Symphonic Jazz Choir had been working on Freddie Mercury’s hit anthem “Bohemian Rhapsody” all year in preparation for a performance at the school’s graduation next month. The song had been played at several school events including the prom and (as is the case for several decades now), no one seemed to have a problem with it. Until now. 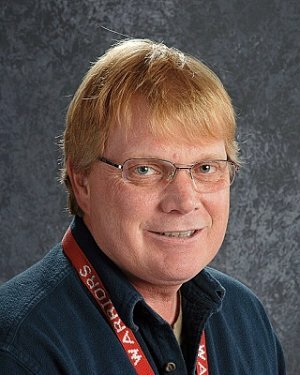 It seems Principal Dwight Probasco received some phone calls from some angry parents who deemed the song “inappropriate” because it was written by a gay man. 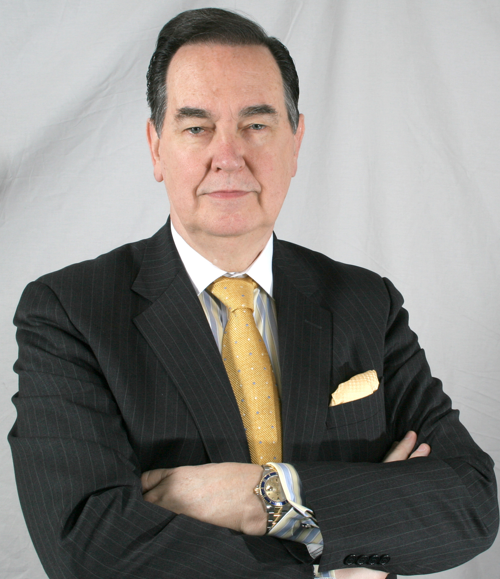 So, instead of realizing he was the principal of a high school which more than likely taught about Michelangelo, Alexander the Great, Socrates, Lord Byron, Walt Whitman, Oscar Wilde, Proust, Stein, Leonard Bernstein, Tennessee Williams, Andy Warhol, Leonardo Da Vinci, Melville, Tchaikovsky, Eleanor Roosevelt, Julius Caesar, Hans Christian Anderson, Aristotle, Noel Coward and Cole Porter, he decided to ban the song. The students were naturally up in arms about this, having been practicing for some time. Choir member Casey Hight went so far as to contact a gay and lesbian organization in Anchorage for some help. Monday, reportedly due to fear of the ACLU, Probasco lifted the ban and is allowing an edited version of the song to be performed (to leave out the parts about killing). The more things change, the more they stay the same.